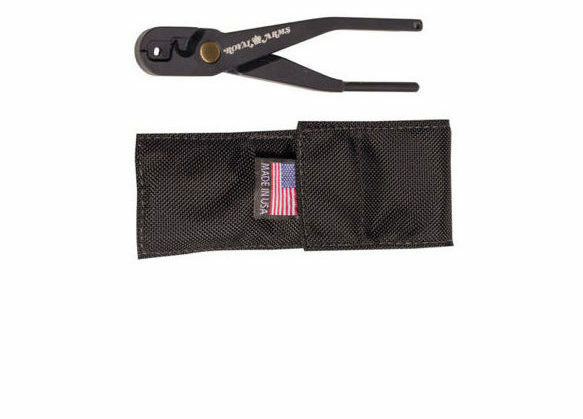 MK-31 Single Pin Shock Tube Initiator, One Tool every Breacher should have. 15% restock fee on all non-qualified Orders. One Tool every Breacher should have. Fits perfect in your pocket. STI Body is made of Solid 6061 T-6 Aluminum that’s been milled out. Stainless Steel Internal parts, and a brass head with quick lock down. Dual Safeties, one Cross Pin firing block and one internal the body. Length 6-1/2” Dia. 1/2” Wt. 3 Oz.